If you follow me on Instagram (and you totally should) you’ll know that I’ve been doing all sorts of fun things with boxes of all red Starbursts that I got on after Christmas clearance at Target. These valentines, however, might be my absolute favorite. And bonus, they are so cute that I don’t want to eat the Starbursts off, which helps me with my no sugar in February goal. 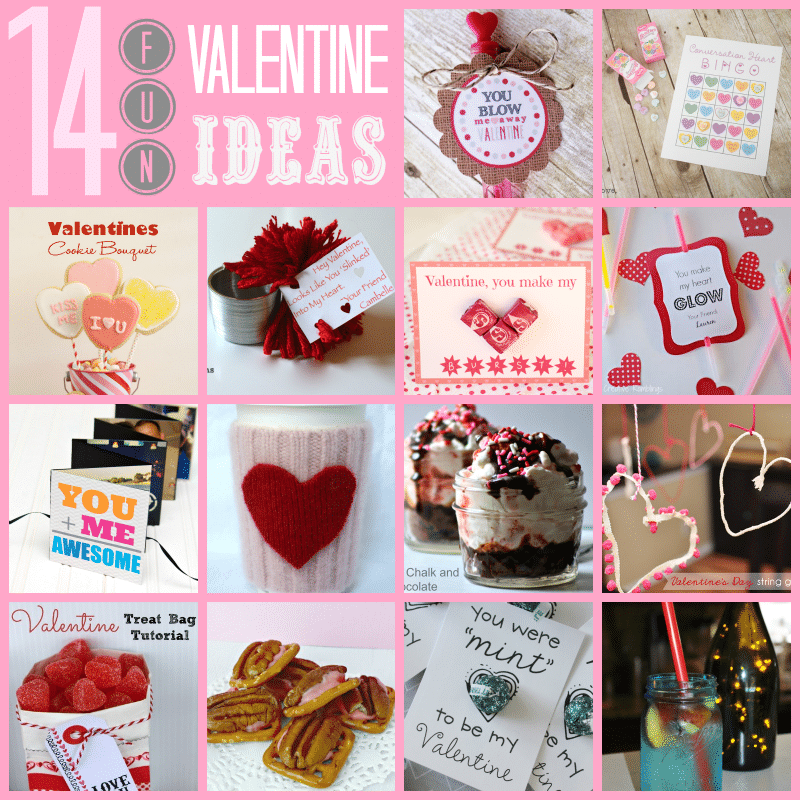 Before we get into the details, I just want to say that I am so excited to be joining some incredibly talented bloggers today in a blog hop to share 14 super creative Valentine’s Day ideas. 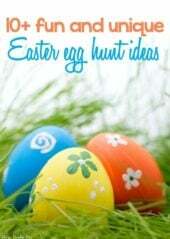 Just look at all of these fun ideas and make sure to go check theirs out as well. 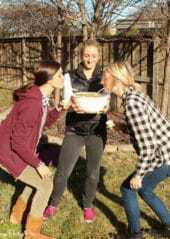 You can find links to all of their ideas at the very bottom of this post. And now back my valentines, I used a saying similar to the one from my desserts only Valentine’s Day party and used three Starbursts to create a heart. So simple right? 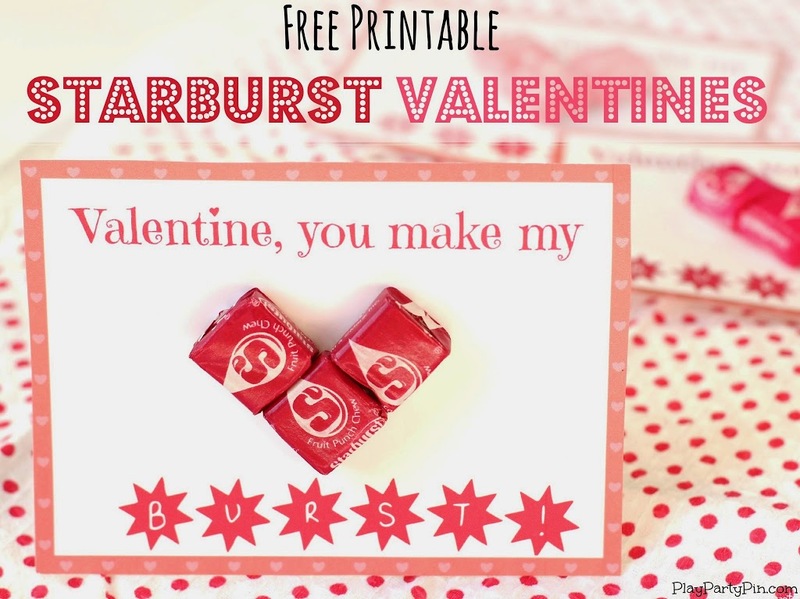 And I’ve made it even simpler for you by creating a free printable so all you have to do is add Starbursts. Just click on the image below to download and print. 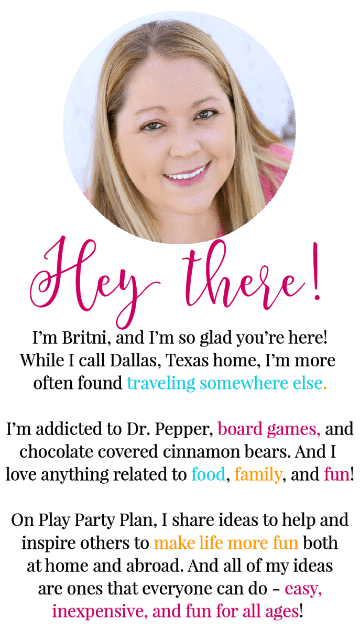 This is such a cute and creative idea Britni! Such a cute vday printable! 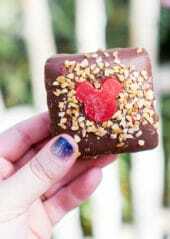 I was on the blog hop with you today and had to stop by and share the love! Love this! SO adorable thank you! What did you use to attach the starburst?